Hello Framingham! 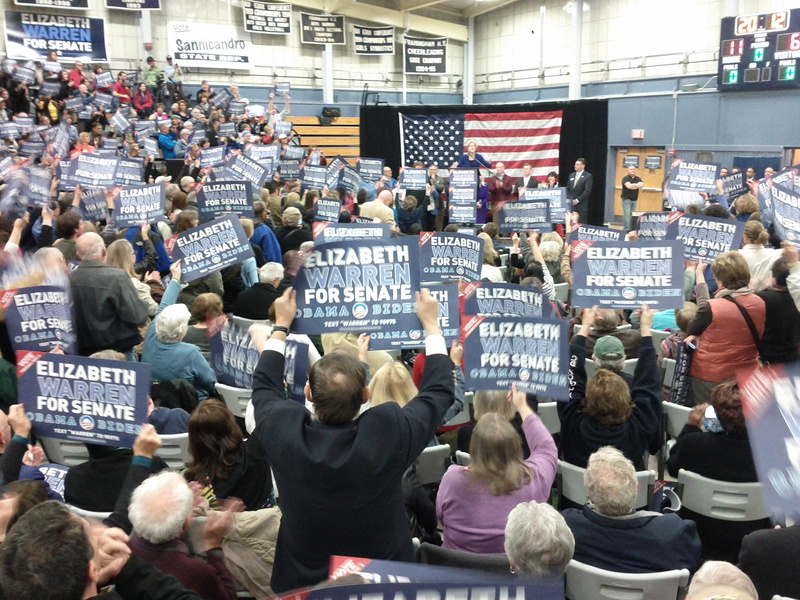 What a fantastic crowd – over 750 people of all ages came to hear Elizabeth speak with Congressman Ed Markey, Senator Karen Spilka, Representative Tom Sannicandro, Representative Chris Walsh, Representative Tom Conroy, Sheriff Peter Koutoujian, and Selectman Jason Smith. One year ago, Framingham held one of the first volunteer kickoff events and Elizabeth mentioned how great it was to come back to the Metro West area the night before the election. And many of the rally attendees left to go straight to volunteer! Every vote does count – make sure you get to the polls tomorrow. 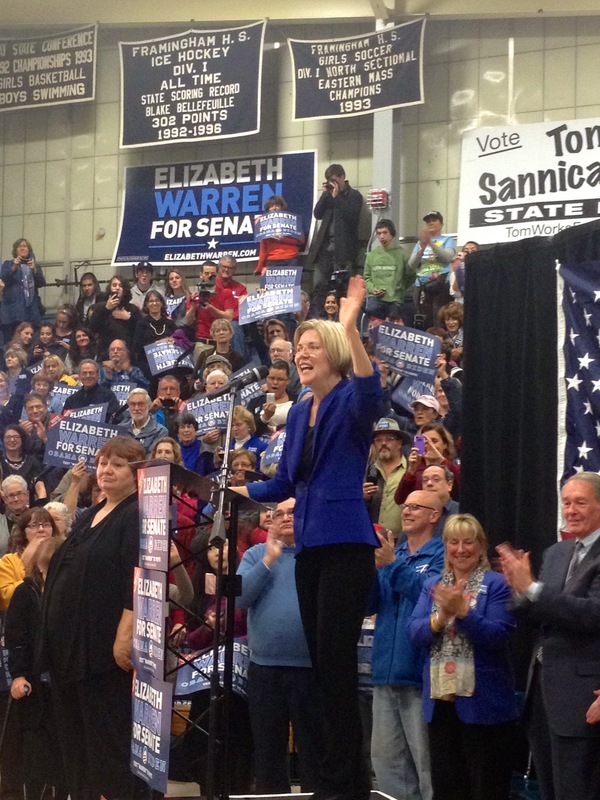 Find your polling place at staging-elizabethwarren.kinsta.com/vote.